Bring Full HD viewing to your CCTV system and experience the true HD images of your cameras. Upscale your view with better quality and picture. Bring Full HD viewing to your CCTV system and experience the true HD images of your cameras. 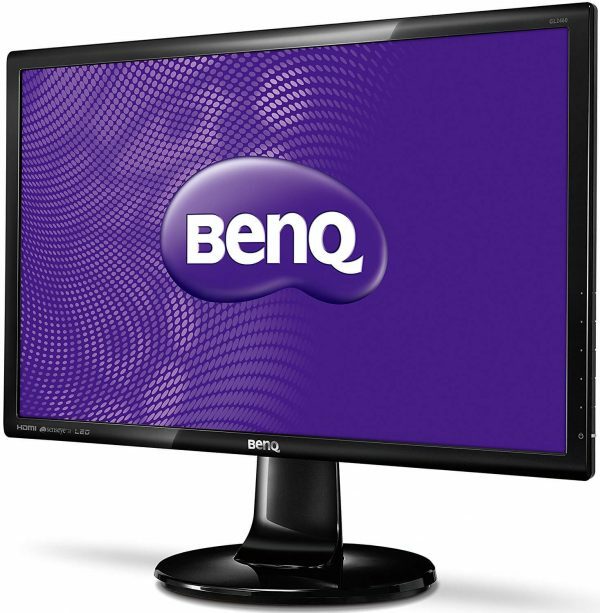 This 24” BenQ Widescreen Monitor boasts 1920 x 1080p Full HD resolution that shows the true defination of your HD CCTV system. FHD: Provides clean and crisp picture quality in 1920 x 1080 resolution. A truly fast 2ms response time lets you see even the fastest on-screen motion clearly and smoothly with less motion blur, judder and ghosting. Slim Narrow Bezel: The bezels on all four sides are super slim, especially the one running along the bottom. Not only does it deliver a clean and modern look, it naturally draws your eyes to the screen. 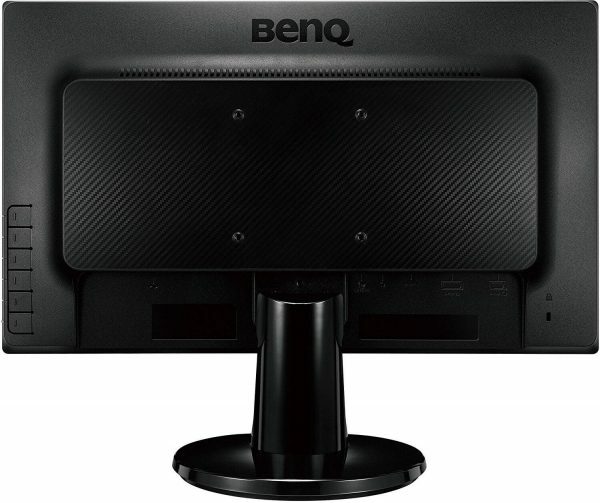 Wide Viewing Angle: Delivers a 178 wide viewing angle horizontally and vertically for an optimal and comfortable viewing experience from any angle. Note: This item is only available for order with our CCTV Installation services and will not be sold separately. Please do not purchase this item unless you are also having a CCTV system installed by us. What notifications does the CCTV support? Hikvision CCTV systems can support a multitude of notifications that can be configured to perform various actions from alerting your mobile phone to activating a parking barrier. That being said, this guide talks about the three main notification options. In its simplest form, this is when an object enters the camera view area and a motion is triggered. An invisible line can be drawn on a particular area of your camera view area, for example the driveway threshold or the garden boundary. Once an object crosses over that line (from either way) - a line crossing is triggered. This is similar to Motion Detection but more specific. With Intrusion Detection an invisible quadrilateral shape can be drawn on a particular area of your camera view, for example directly outside your front door. Once an object then enters that area - an intrusion detection is triggered. With all of the options above, the system is unable to detect the difference between a human, pet or other object. This can often result in false notifications being triggered to the user. 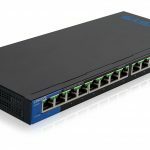 In addition to this, if the system generates the notification - it is then down to your broadband provider (router) to push the notification out to your mobile device. This will often fail if your provider is not quite up to scratch or your mobile phone is currently in an area with poor coverage. Because of this, we do not provide support on notifications that are sent to your mobile device. I have my own equipment, do you install this? 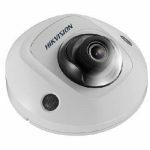 We are authorised and Certified by Hikvision UK to supply and install their products. We are unable to provide you with an installation only service if you have purchased your own equipment as we are not insured to do so. In addition to this, we would be unable to provide you with our comprehensive support and warranty for three years that our systems come with. How much to install X amount of cameras? Our prices are fixed, so the cost of your installation will really depend on the amount of cameras you require and the type of system. You can obtain a free online quotation by visiting our "Online System Builder"
You can see the differences between the systems by reading "Our IP Systems Explained"
You can learn about our 'Fixed Prices, No Surprises' policy by reading our "Simple as 2, 3, 4"
Do I need a fixed IP address? No, unlike other companies and products - our systems do not need a fixed IP address, thus saving you at least £5 per month from your internet provider. We use the Hikvision DDNS solution to ensure your CCTV is always reachable from your mobile device, regardless of IP changes. For the use of Standard Definition (SD) streaming a 0.5mb service is sufficient. For High Definition (HD) or streaming of multiple cameras at once, we would recommend anything above 2mb. In either scenario, we always recommend using VirginMedia Fibre Optic to provide you with the best experience possible. What happens on the day you install my CCTV system? What happens on the day you install my CCTV system?Ahmet2018-09-02T20:45:59+01:00We’ll arrive at your home just prior to your agreed installation time. If we’re held up for any reason, we’ll contact you immediately to let you know. If you require us to use an unmarked van please let us know and we’ll do our best to accommodate (additional cost). The first thing we’ll do at your property is identify areas of risk such as entry points, weaknesses and vulnerabilities. Then we will plan the cable routing. This usually takes between 20 and 30 minutes and if it’s possible, we’d like you to be there to give us your approval prior to us starting the installation. We always do our best to hide cables and make sure the job is neat and tidy, in fact, we take great pride in it. Up to 8 camera systems can usually be installed within a day, however larger 8+ camera systems will take additional days and you would have been advised of this. On completion of your installation, we provide you with a tutorial on how to use the system, together with our in house 'Quick User Guide'. Completion payment is then required prior to the installer leaving the premises, as per our Terms & Conditions. Can I view the cameras from my phone or tablet? Can I view the cameras from my phone or tablet?Ahmet2016-02-05T19:56:59+01:00All of our systems are capable of this, however this is also depending on your internet connection / router location. We will always install so that remote viewing is enabled by default. What happens when the work is complete? What happens when the work is complete?Ahmet2018-05-05T12:13:39+01:00Once we’ve completed your installation, we’ll give you a full demonstration of it’s capabilities and provide you with a complete and comprehensive set of instructions that are written in plain English. You’re more than welcome to call us at any time after your installation should you require any assistance whatsoever. If your system is networked, with your permission, we can change any settings you want updating remotely. You may need to provide us with access details.